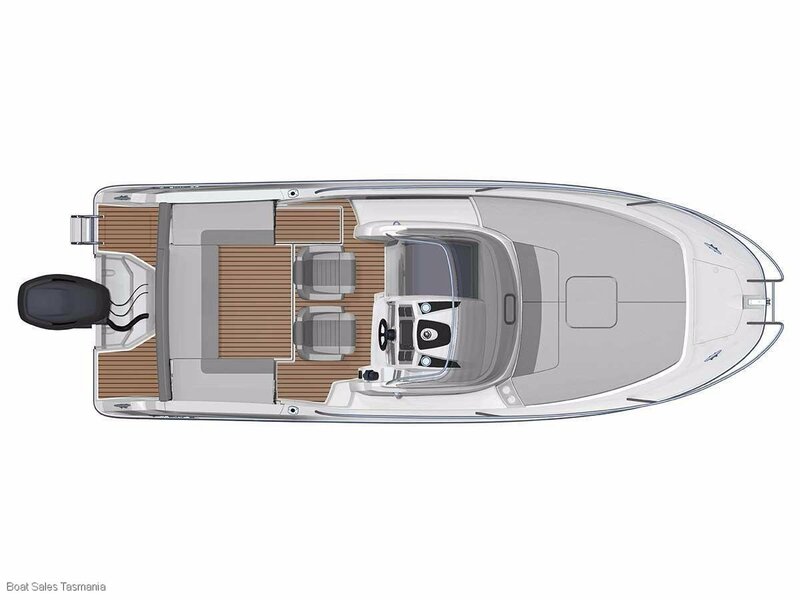 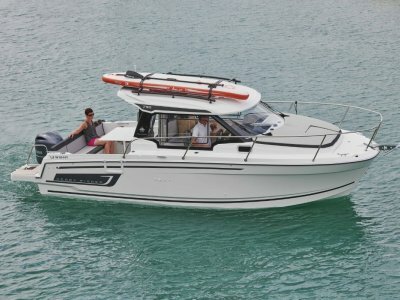 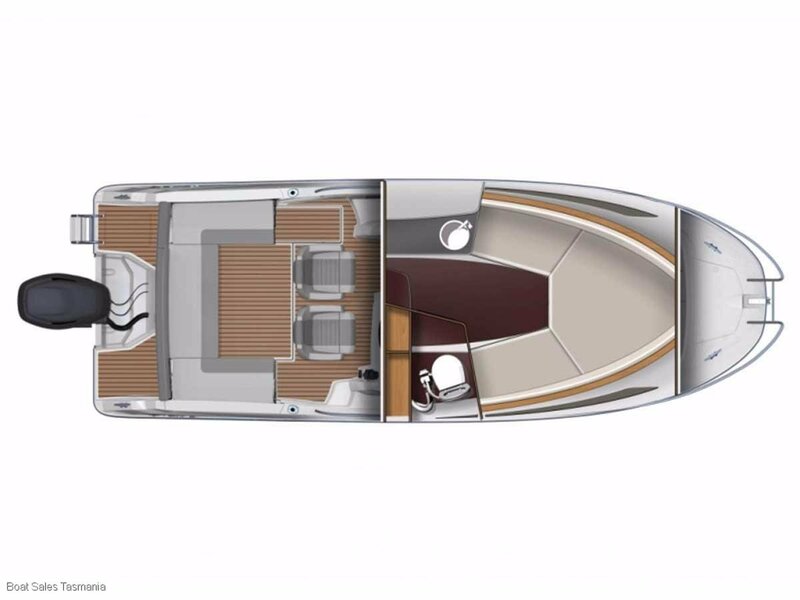 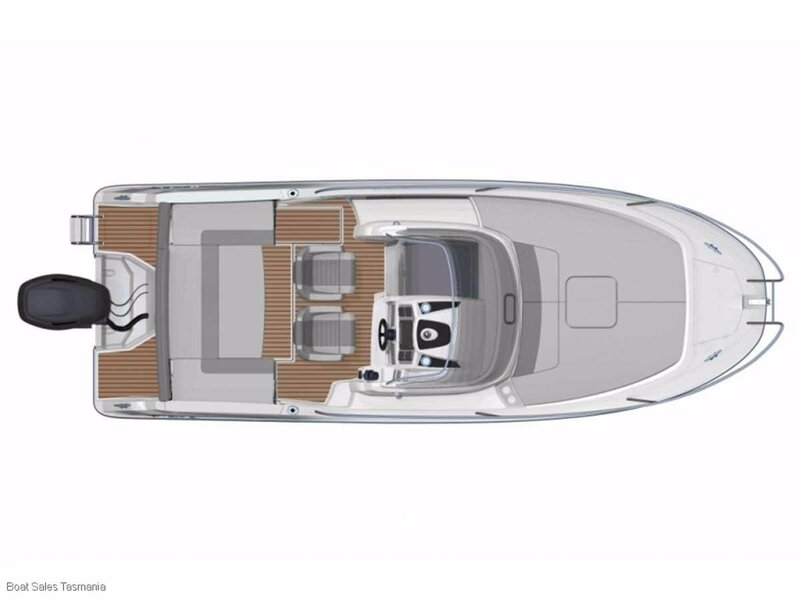 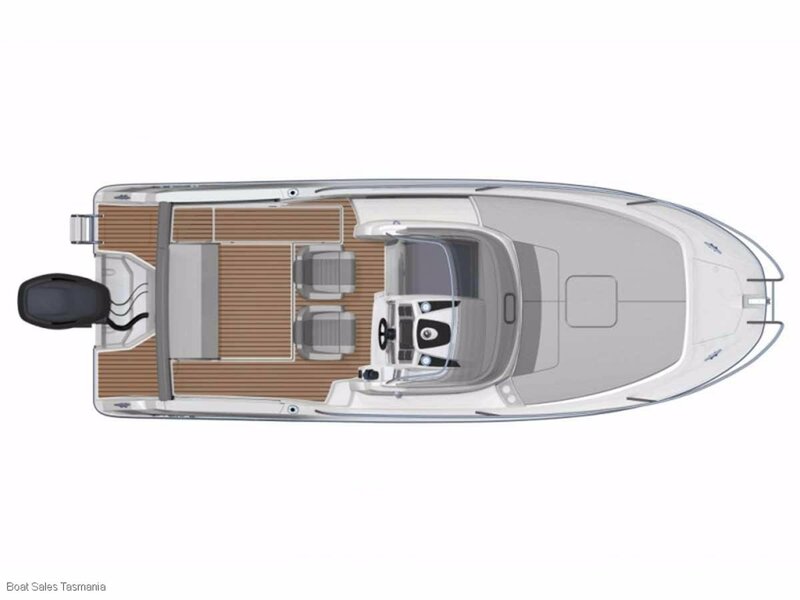 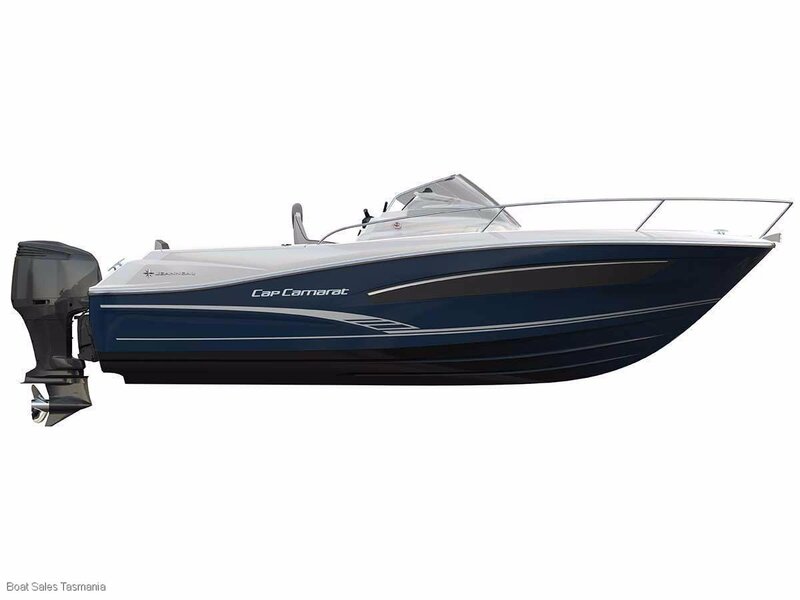 Based on the magnificent streamlined hull by Michael Peters, the new Cap Camarat 7.5 Walk Around (WA) Series 2 boasts a distinctly young, dynamic and sporty style. 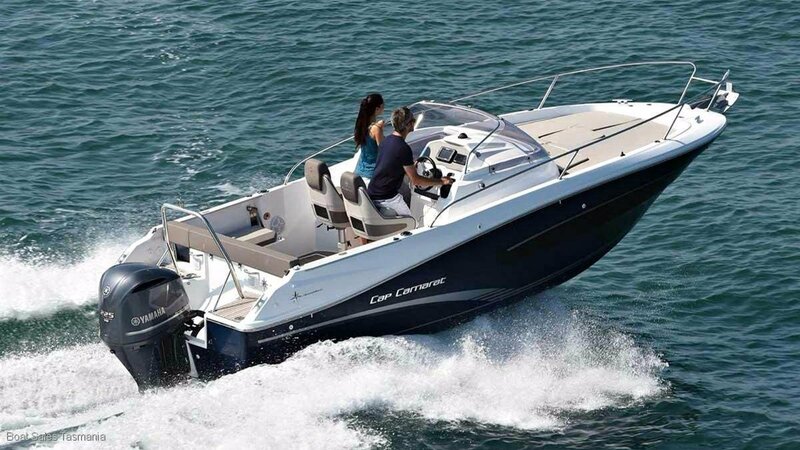 Unforgettable moments await you aboard this family sports boat. 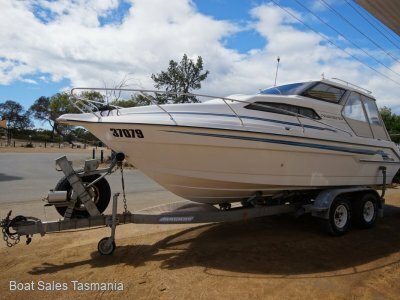 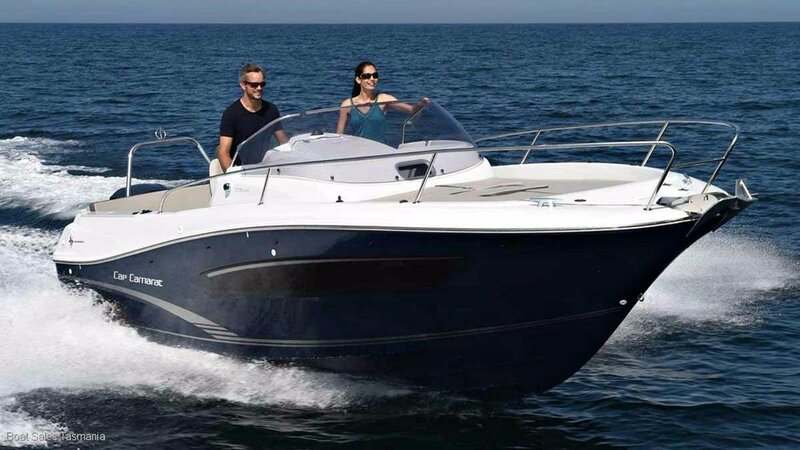 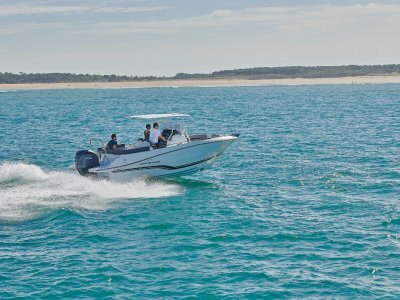 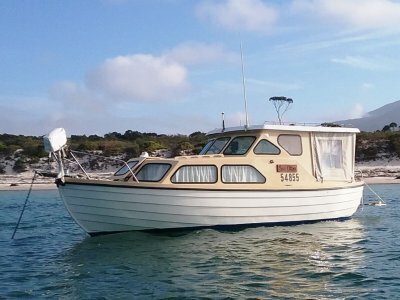 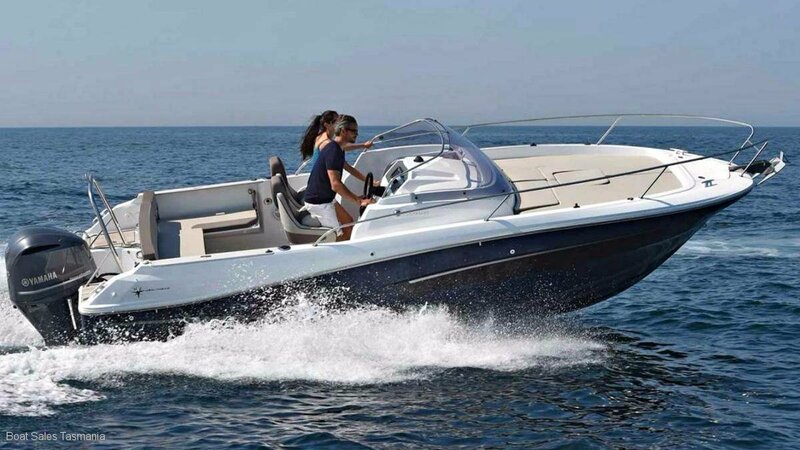 Note: The advertised price includes the factory fitted 'Premier Pack', hydraulic steering, engine pre-rigging/gauges with mechanical throttle control, a 225hp four stroke outboard, propeller, fuel filter, battery, GST, duty and local delivery within Melbourne, Sydney, Perth or Brisbane.